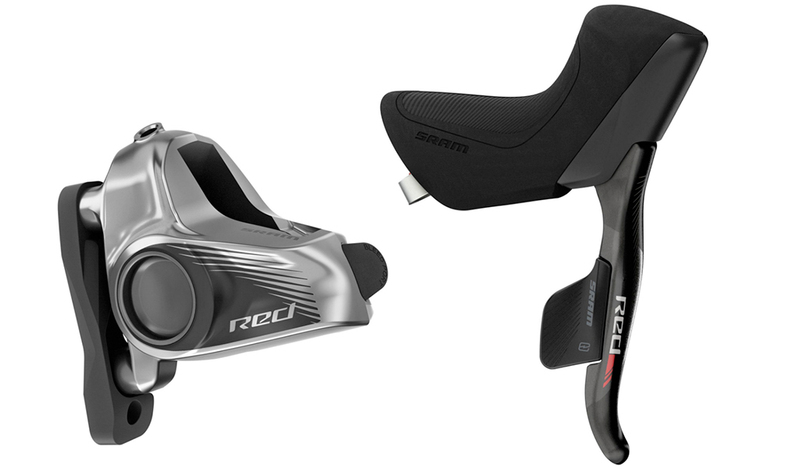 After much anticipation, SRAM has finally added hydraulic disc braking capabilities to its new wireless Red eTap groupset. 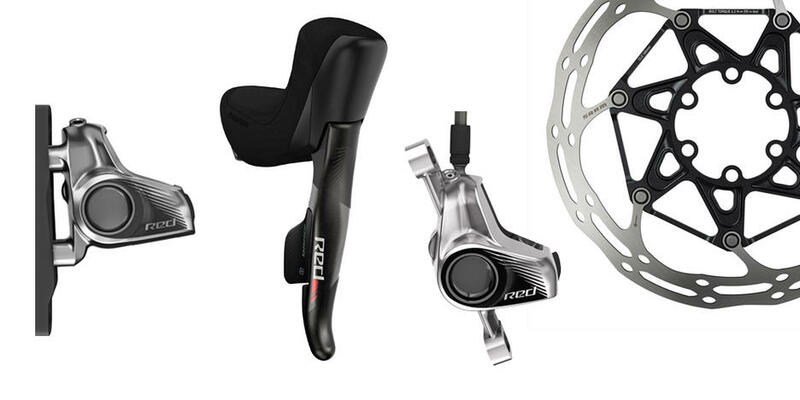 According to SRAM, the new design brings all of the trappings of disc brake technology to the road, but with the control and adjustability of conventional caliper brakes. “With both Contact Point Adjustment and independent Reach Adjust, regardless of hand size or brake feel preference, riders can achieve their ideal brake setup”. According to SRAM, brake setup and maintenance have been simplified with its new Stealth-a-Majig brake hose fitting, which when paired with the revised hose barb and new threaded olive, makes initial setup fast and easy. In addition, the Bleeding Edge brake fluid-management technology, enables quick and consistent brake bleeds. 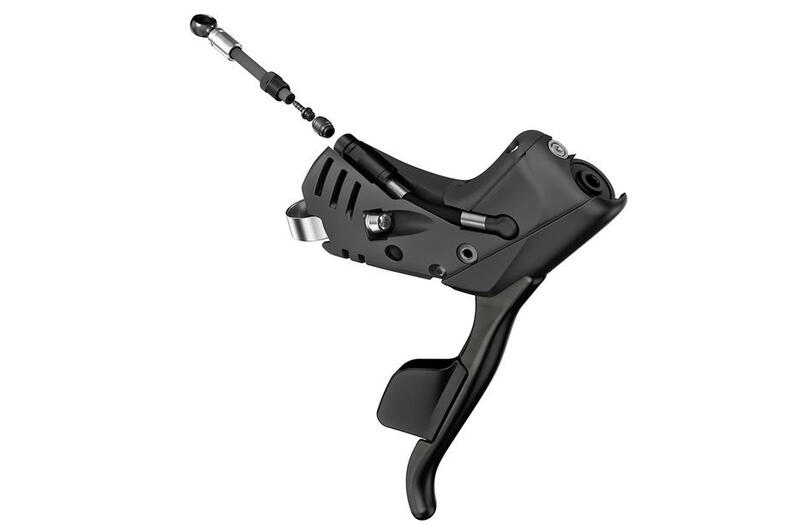 Furthermore, SRAM says, the new Red eTap HRD levers are almost identical to the caliper brake models, which are compatible with both post and flat mount versions of the new Mono-block calipers, along with stainless steel heat shields that have been placed between pads and the caliper body, in order to prevent heat from transferring into the caliper. Additionally, insulated hollow aluminum pistons have replaced the full phenolic versions, while the previous phenolic caps have been retained. SRAM says, this combination is better suited for handling the levers’ aluminum finish which is coated with a special treatment. The forged caliper bodies have been given a revised fluid path as well, which allows fluid to more easily fill the ports without air bubbles developing during the bleeding process. Lastly, the 6-bolt rotors carry over from the existing hydraulic brake set-up, but they are joined by new two-piece Centerlock rotors, which are available in either 140mm and 160mm sizes. Control. It’s what makes speed possible. Because the less time you spend slowing down, the more time you can spend enjoying that hard-earned speed. 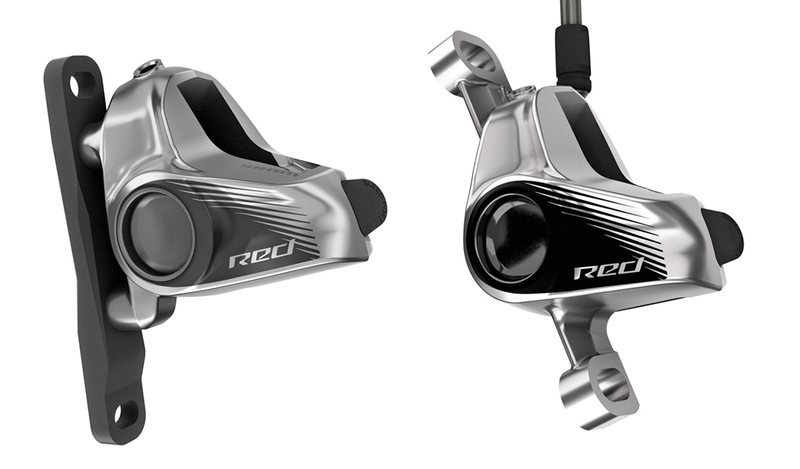 Introducing SRAM RED eTap HRD. 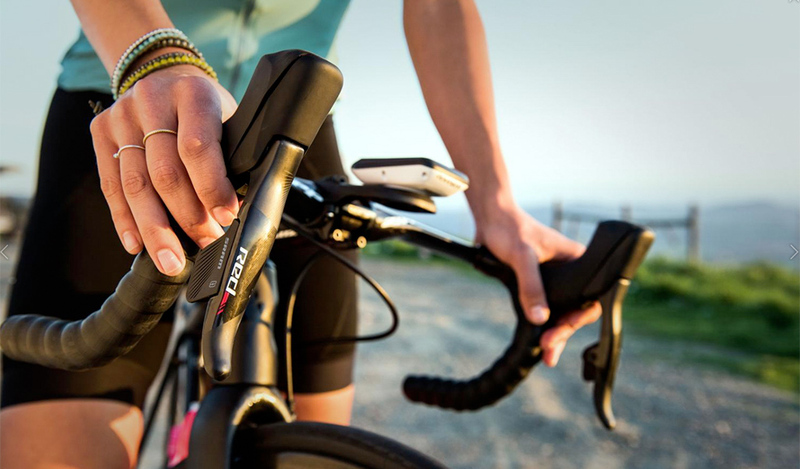 Where SRAM’s most advanced road hydraulic braking platform meets the precise wireless electronic shifting of eTap. Simpler shifting, better braking — all in the name of true advancement.